Showing recent results 931 - 945 of 4500 products found. 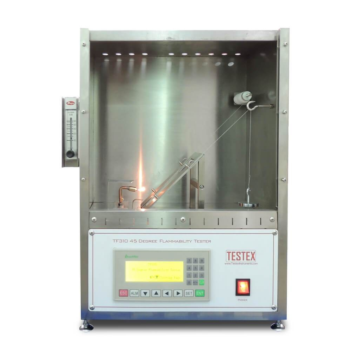 TF311 - TESTEX Testing Equipment Systems Ltd.
Horizontal Flammability Tester, to determine the comparative burn rates and burn resistance of textiles, particularly those for automotive interior use. 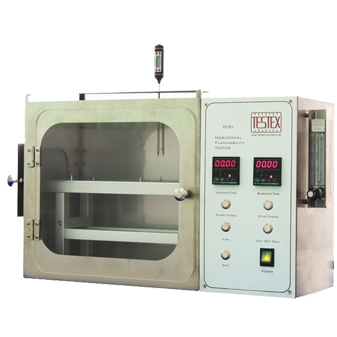 Horizontal flammability tester is safe and easy to operate, Comprises draft free stainless steel cabinet with observation window, sample holder and door mounted burner. 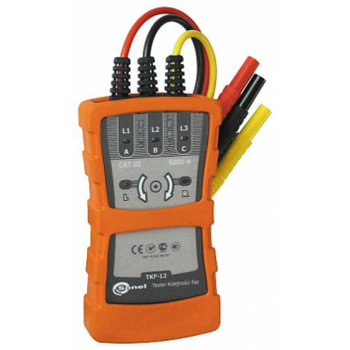 The new Ultra-Tech Model 15967 Relay Tester with Timer/Counter will consistently test various relays that include: Timers, Coders, slow Release and Slow Acting. As well as performing the standard tests, th9s new tester will display the Code Rate and Duty Cycle percentage while you are testing Coding Relays. This hardness tester comprises the very best in "state of the art" design along with dynamic precision only found at Phase II. 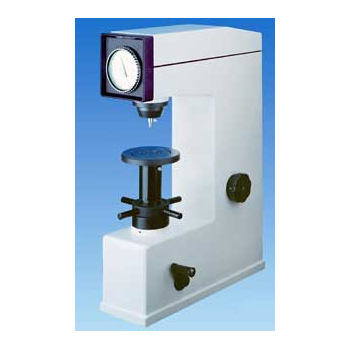 The 900-331 Rockwell scale hardness tester is easy to operate, yet engineered to obtain highly sensitive and accurate readings. 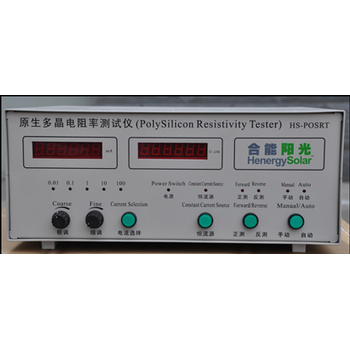 Power Bank Tester Used For Power Bank Capacity,Voltage And Cycle Testing. 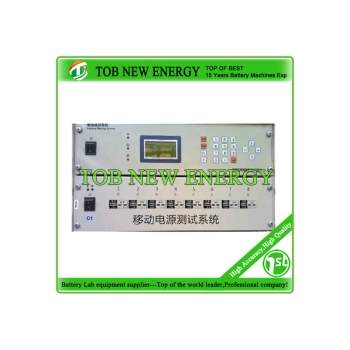 The TOB-BTS-6V4A Power bank tester is used for power bank quality detection, it can test the power bank capacity, voltage and life cycle performance with connecting computer. 45 Degree Flammability Tester, to determine fabric flammability under controlled conditions total automatically(fabric burn test). 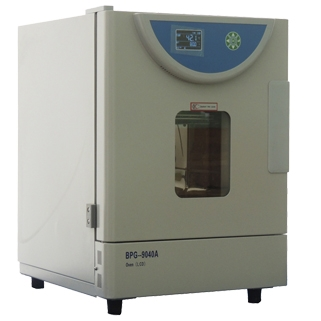 45 Degree Flammability Tester complies with ASTM D1230, CALIF TB117, FTMS191-5908, etc. Our product is the best choice for you when you do flammability test for fabric in flammability testing labs. 689 - Red Phase Instruments Australia Pty Ltd. 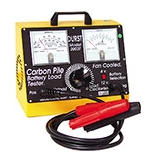 This latest meter tester from red Phase is a combined tester and 100A phantom load. 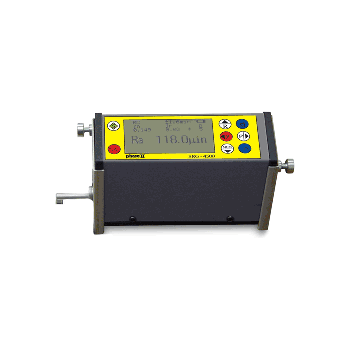 The Model 689 can inject up to 100A 3 phase into direct connected meters using the internal switch mode current source. A full set of plug and socket adaptors is supplied for the popular M6 screws used in most meter terminals. 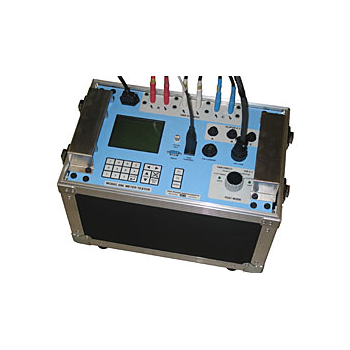 TF416B - TESTEX Testing Equipment Systems Ltd.
Perspiration Tester Kit, to determine colour fastness test to water, sea water, perspiration fastness in textiles and sublimation during storage. Perspiration Tester Set consists of a precise Lab incubator, and 1 stainless steel frames with 21 acrylic separator plates to hold 20 samples, 20 plastic basins are equipped for pre-treatment of samples. The newest addition to our state-of-the-art surface roughness testers profilometer, the SRG-4500 will instill the highest level of confidence in your production, shop floor or QC lab. Extended memory and output coupled with multiple useful functions the SRG-4500 surface roughness tester profilometer is clearly the new leader in ultra accurate surface profile testing. 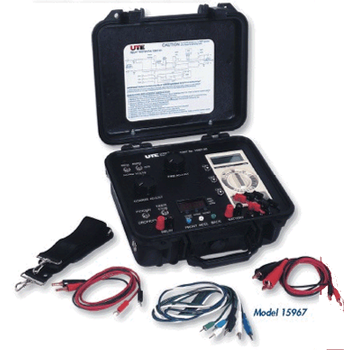 The U1450A and U1460A series insulation resistance testers are ideal for predictive and preventive maintenance measurement tasks in electrical and industrial applications. 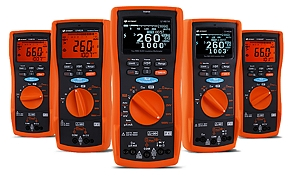 With their vast measurement capabilities, efficient automated report generation and high durability, you can accomplish more in a day's work with the Keysight U1450A and U1460A series insulation resistance testers. 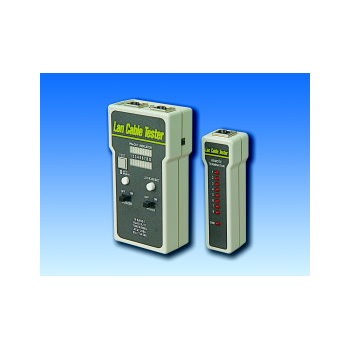 The Handheld Lan Cable Tester is an intelligent continuity tester for LAN cables, Phone cable and Coaxial cable. Open, short and misswiring are also tested. It provides the installers an ease of use which keeps you from wasting time through complex menus. DURST Motor & Electric Industries Pty Ltd.
Load Testers - CarrySuper Duty Carbon Pile Load Testers, built DURST tough for industrial workshop applications. 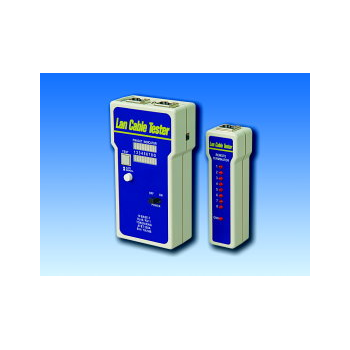 Designed to test 6, 12 Volt Batteries from Passenger Vehicles all the way up to Light Trucks and Aircraft Equipment.